In partnership with Visit Southport, GO Travel Show North took place at the Southport Theatre & Convention Centre on Saturday 30th September 2017. 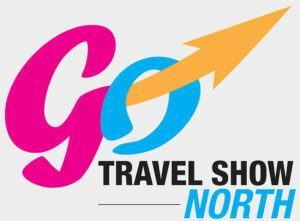 GO Travel Show North showcased a wealth of day out and holiday ideas from across the North – including attractions, hotels, destinations and some truly beautiful hidden gems. Read our full report on the event.